Silk shading embroidery employs the use of strands of fine silk which were traditionally stitched onto silk to create realistic artworks. Another term for this technique is needle painting. 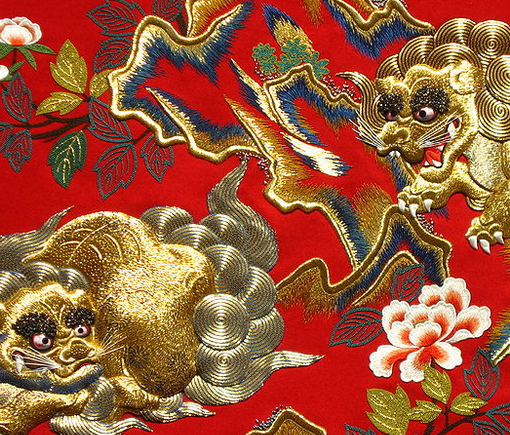 The colour range of these silks is vast and stitch techniques are used which carefully blend one colour into another, so that images look as if they have been painted. 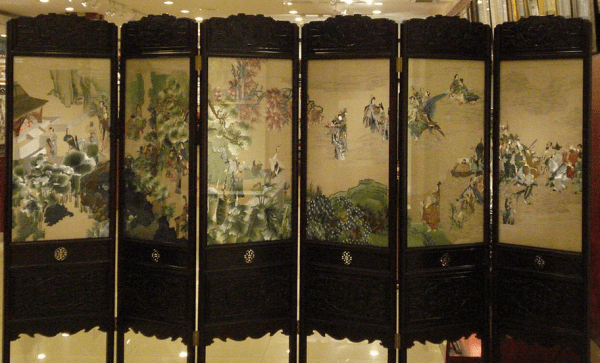 Chinese and Japanese embroidery are the finest examples of this technique. Modern embroidery threads can also allow embroiderers to recreate this technique without using expensive silk yarns.